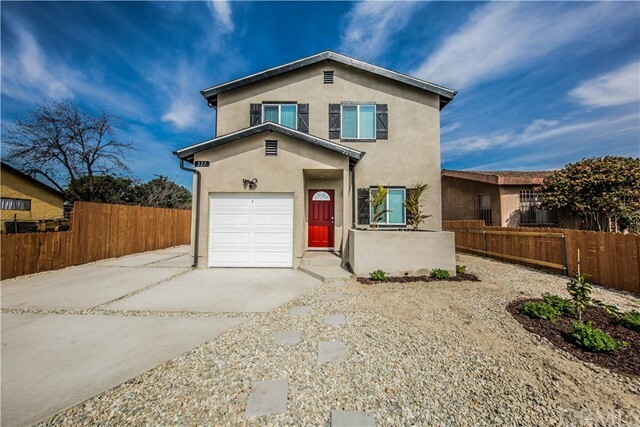 Listing courtesy of Elena Mandeville from Morgan Real Estate Group, Inc. 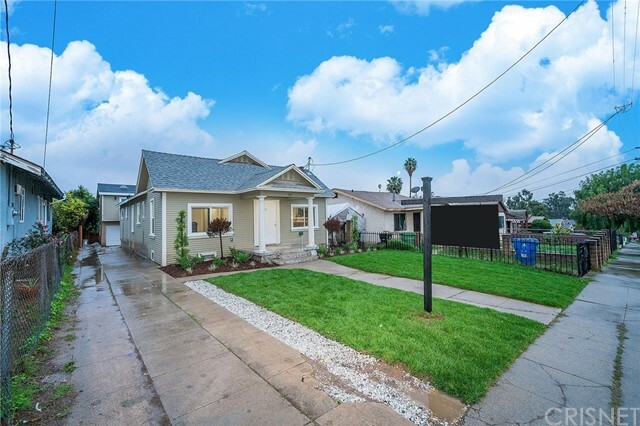 Listing courtesy of KAN SUN THAM from HANDFORE REALTY CORP. 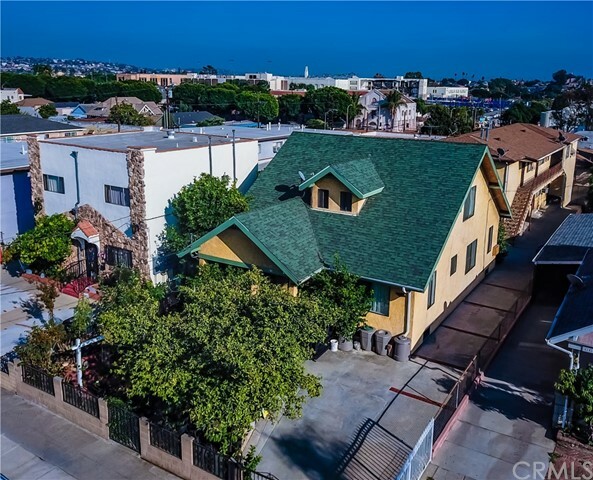 Listing courtesy of Jeffrey Cheng from Long Dragon Realty Group, Inc. 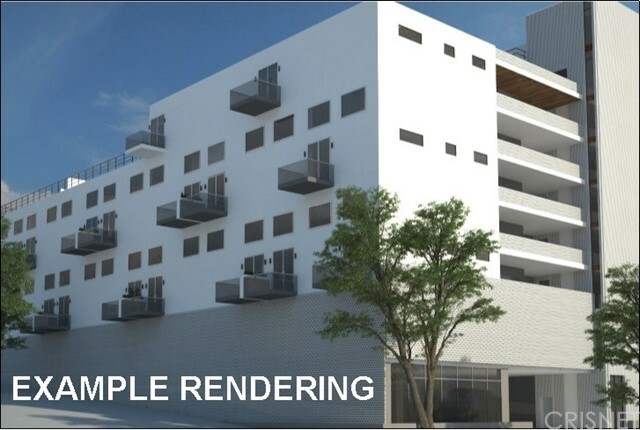 Mix Use Property; Two Store fronts and two units above the stores. 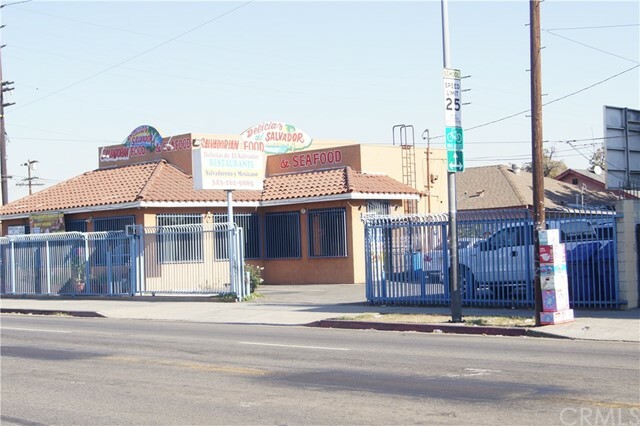 Store fronts currently used as a church and Christian book store. 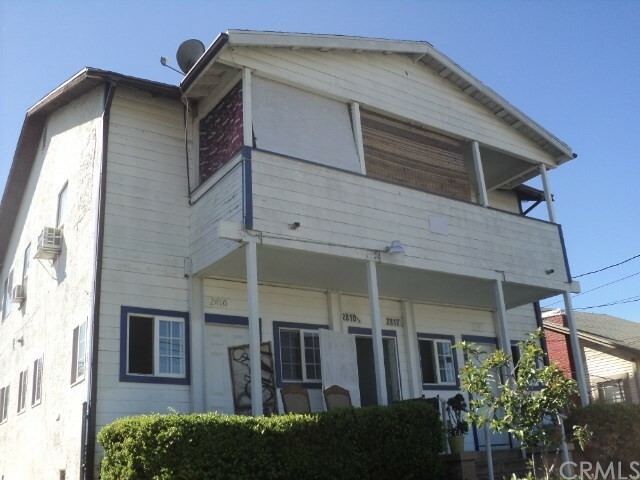 Property needs to be rehabbed. 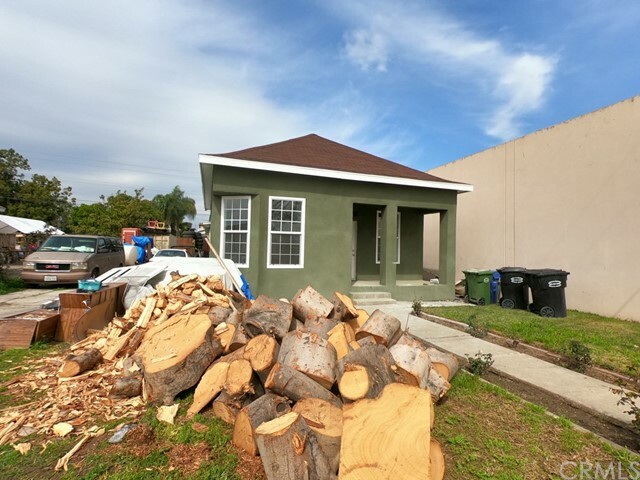 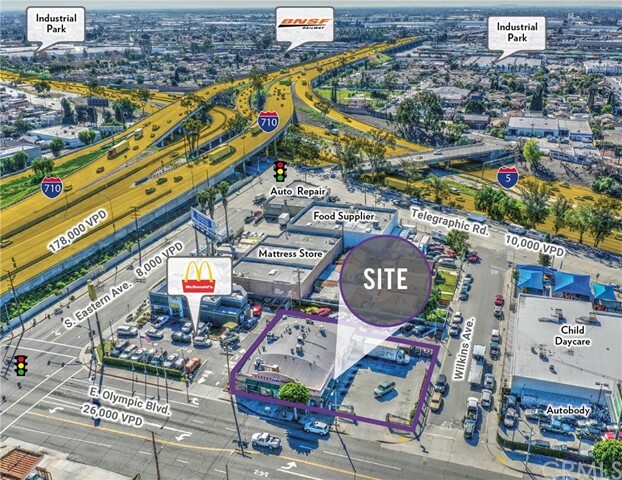 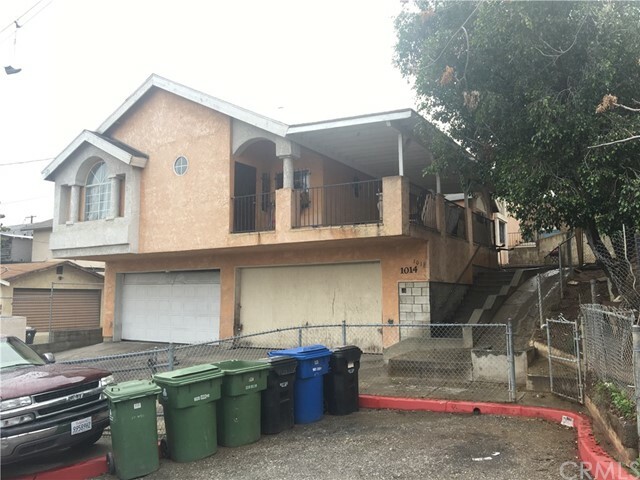 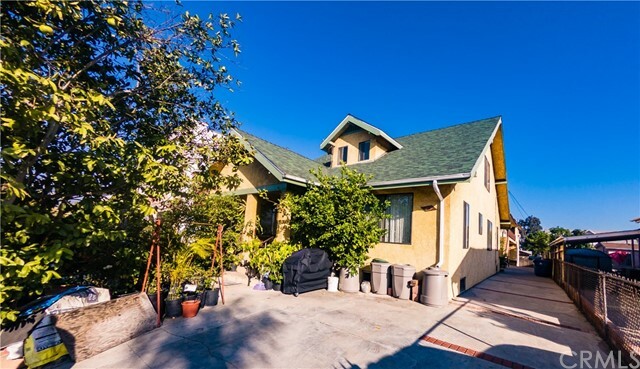 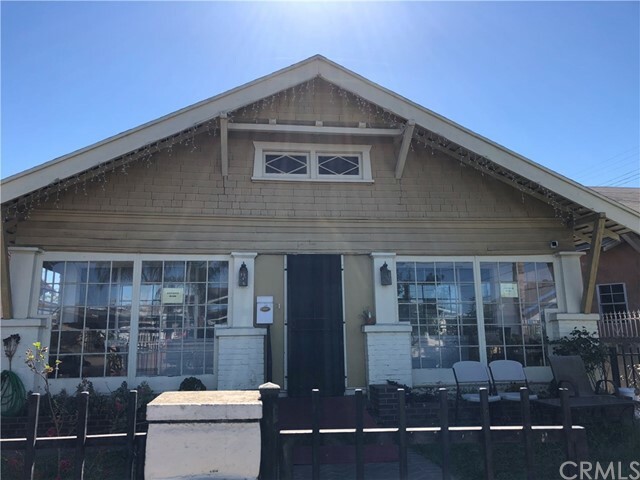 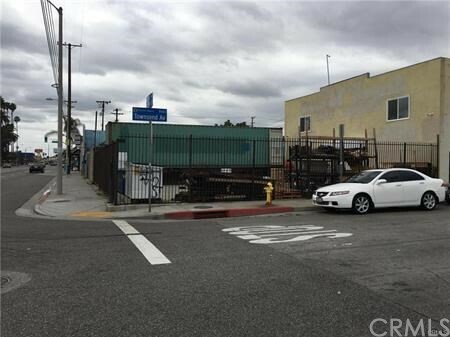 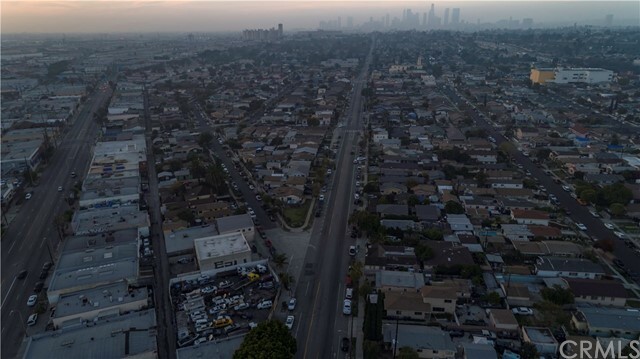 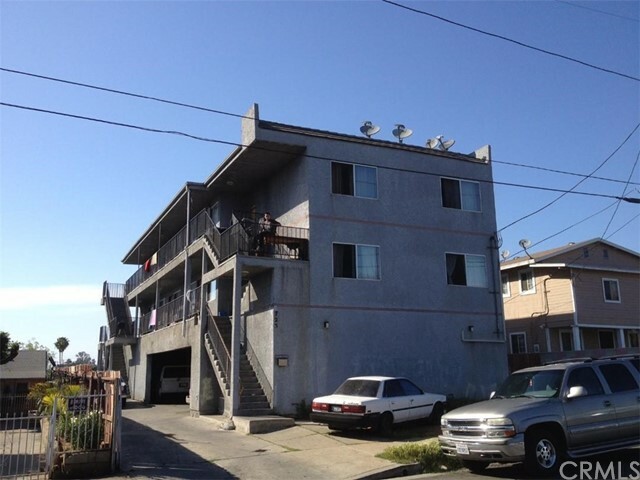 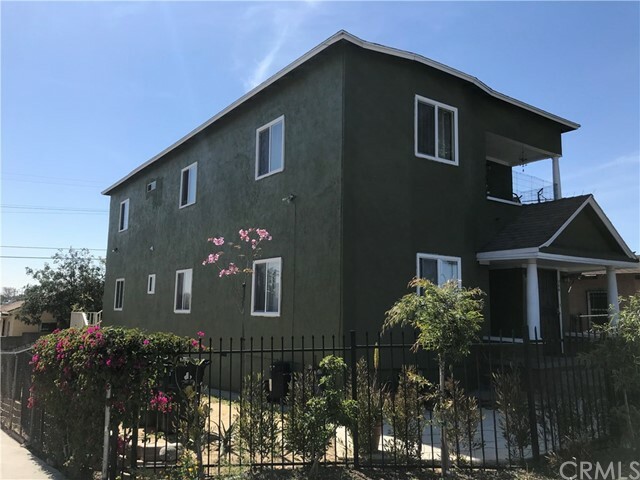 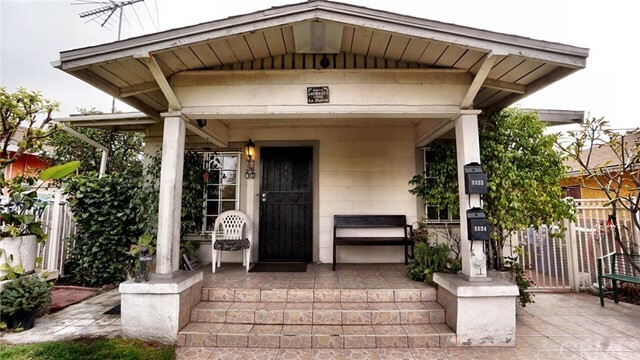 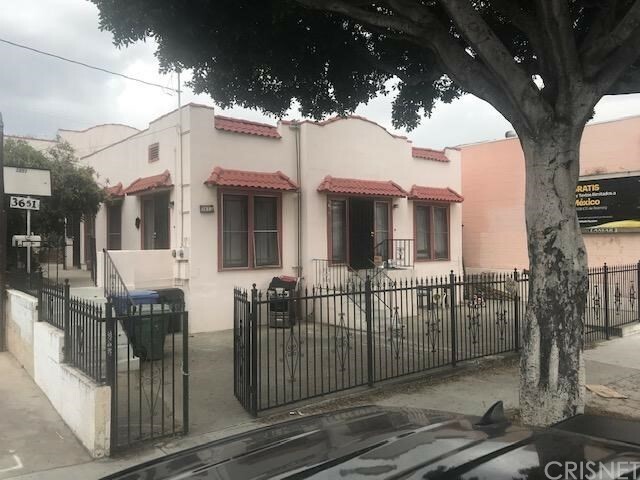 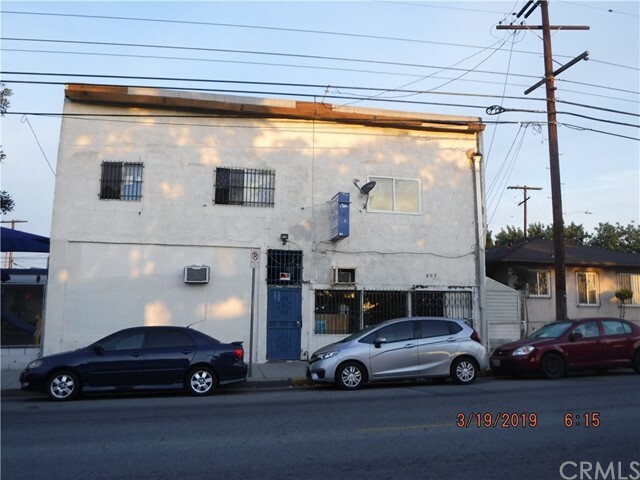 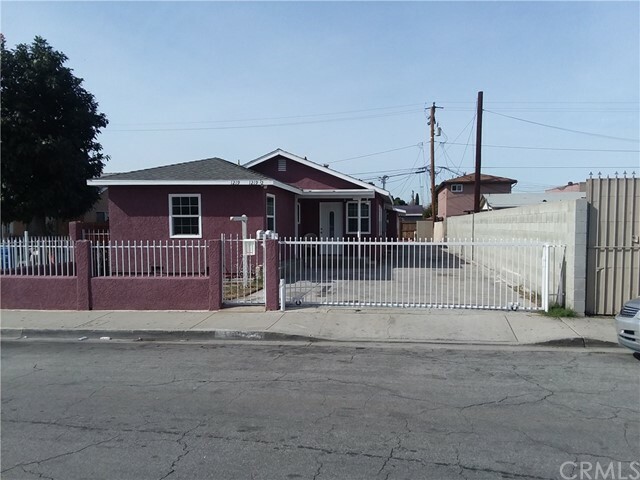 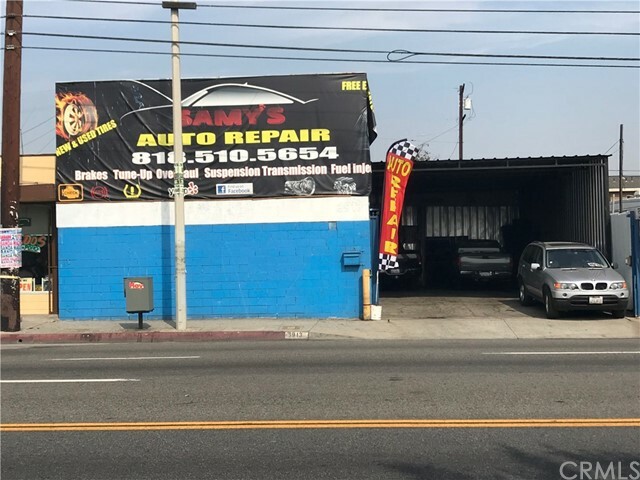 GREAT 2 UNIT INCOME PROPERTY IN THE BOYLE HEIGHTS AREA. 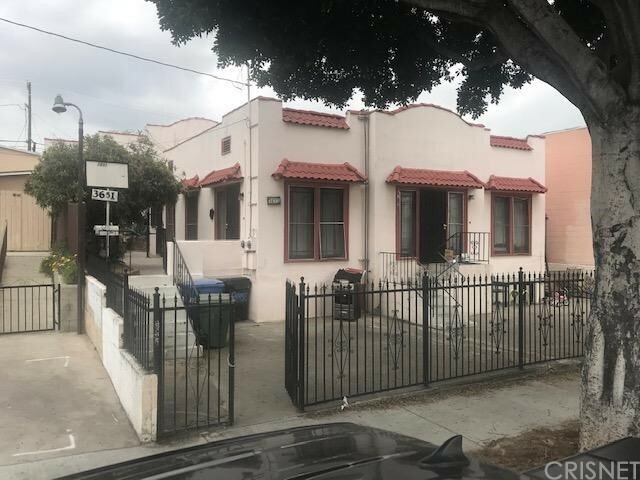 Listing courtesy of Carmelo Mauro from Realty Executives Com. 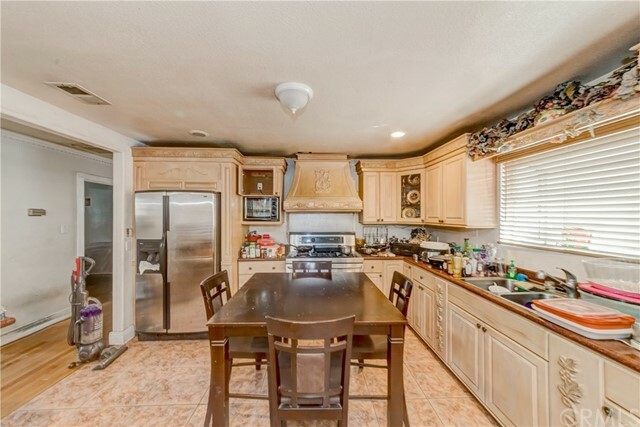 & Res.